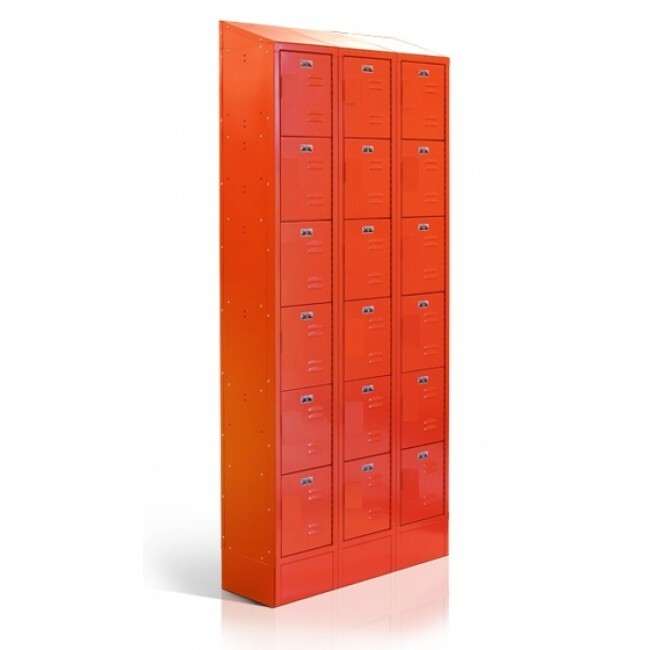 Our quality mini lockers are ideal for safekeeping of mobile phones, cameras, wallets, keys, etc . 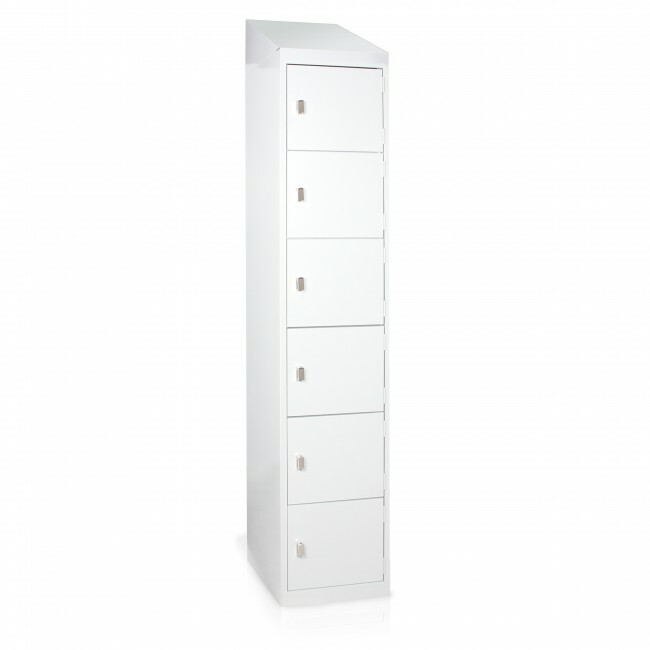 This units are commerical strength and lockable for peace-of-mind. 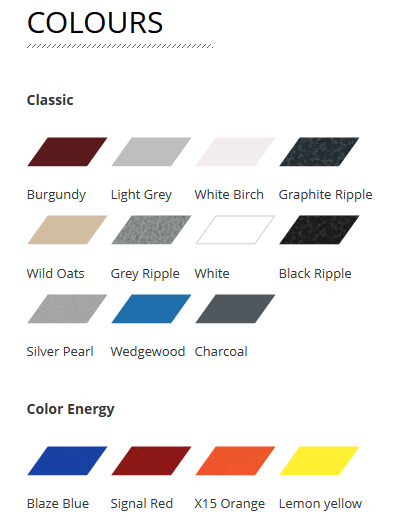 This premium Australian made locker range is the cream of the crop mini locker for your needs. This extendable locker system comes with a choice 6/8 Door combinations and comes with a variety of colours. This locker unit is built to commerical standards. 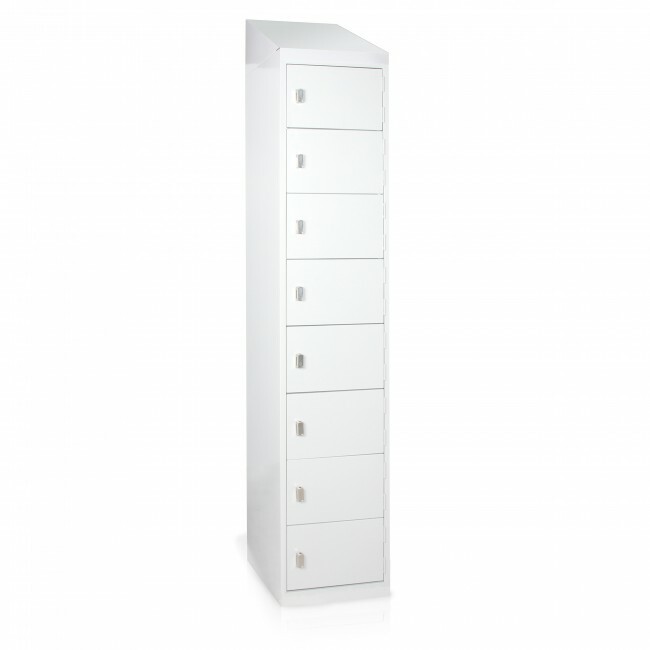 The units is a great solution to store staff personal items such as wallets, phones, handbags, etc.